We are leaders in developing innovative, sustainable products. For 20 years, our CEO, Brett Oakley, has pushed the Mar-flex team to do better. And we have, developing Shockwave and Geo-Mat drainage boards and rolls that are manufactured with 100% recycled materials, resulting in greater performance and LEED credits for your project. 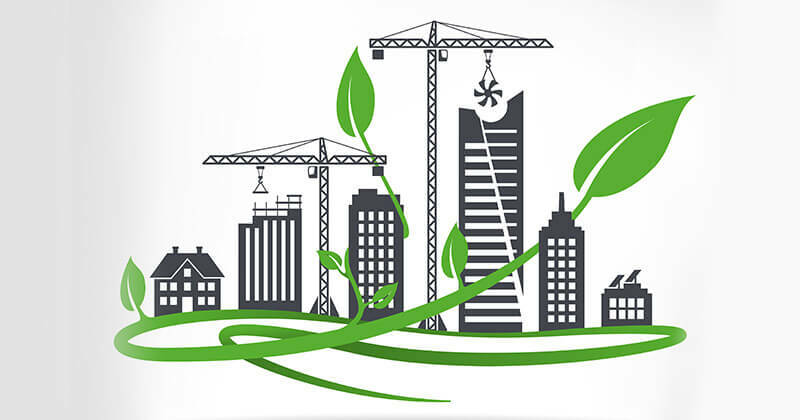 Providing products which meet LEED standards is a matter of principle and a business decision that has moved Mar-flex to the forefront of the green building movement. If you are looking for sustainable building materials that are building for the future, then look no further than Mar-flex. Your customer’s will know the difference.